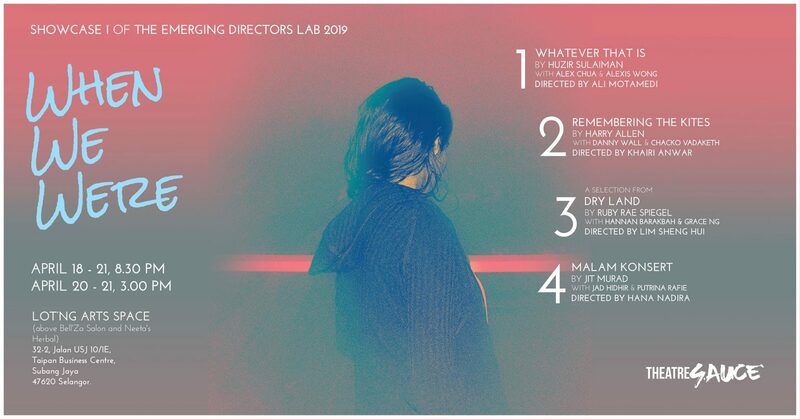 Fresh from Theatresauce’s second season of Emerging Directors Lab, When We Were presents a quadruple bill of short plays exploring conversations — silent and aloud — with our memories. Plays include Whatever That is by Huzir Sulaiman and Malam Konsert by Jit Murad. Tickets are RM35 each. More info here. 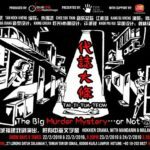 The debut feature film of Malaysian filmmaker Zahir Omar, an action thriller following a few conmen taxi drivers who have their plans thrown upside down when they encounter a hardnosed cop and a notorious gangster. The film has been receiving much applause online. Screenings will only be available for a week in local cinemas, so get your tickets as Wednesday will be the last day. Official FB page here. Cinema showtimes: MBO, TGV, and GSC. 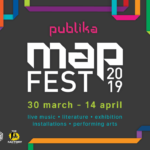 A selection of 12 immersive installation works highlighted by PUSAKA, this exhibition looks at Malaysia’s heritage through socioeconomic development. 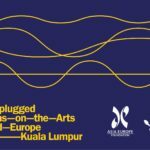 Works featured include artists like Hayati Mokhtar and Dain Said, Lisa Foo, Ahmad Fuad Osman, Zulkifli Yusoff, Chong Kim Chiew and more. What are the legal alternatives available to both state and federal governments to protect and recognise remaining Orang Asli lands and resources? Dr Yogeswaran Subramaniam, a lawyer who specialises in indigenous land rights, looks into it. 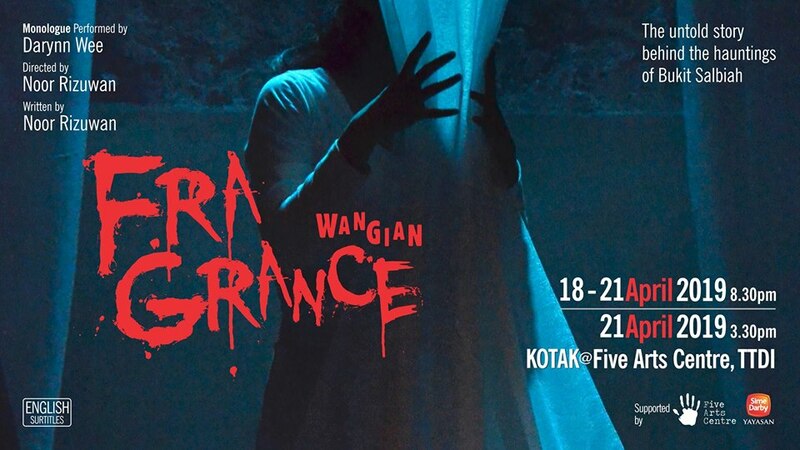 A monologue inspired by purported hauntings along the Vale of Tempe in Penang, this tells the story of Salbiah, a young factory worker, and her boyfriend, a policeman. Performance is in Malay with English surtitles. Seats are limited, book yours via fiveartscentre@gmail.com or 018 202 8827. Entry by donation of RM35 (RM20 students). More info here. 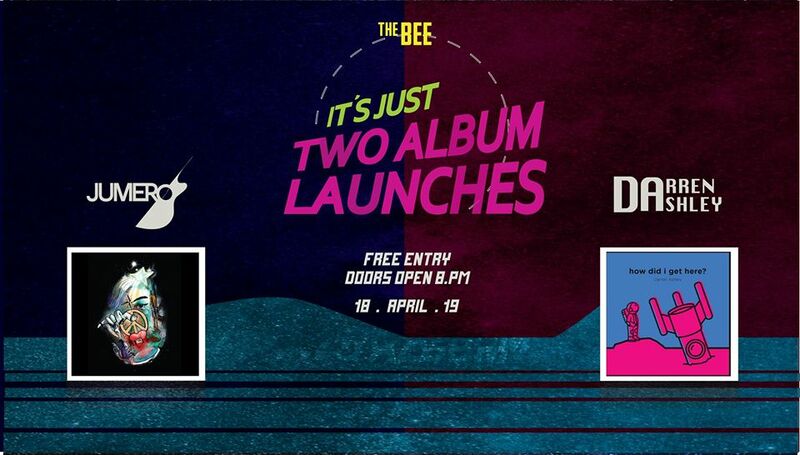 Jumero and Darren Ashley will be launching their new albums together in a short and sweet event. Jumero’s sound is like a chill beach holiday. Darren Ashley’s sound is smooth and catchy indie electronica. 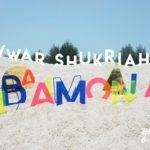 The artists will be performing Validation, a song they collaborated on together, for the first time at the album launch. 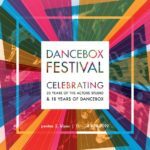 Admission is free (so maybe you can buy some CDs!). More info here. 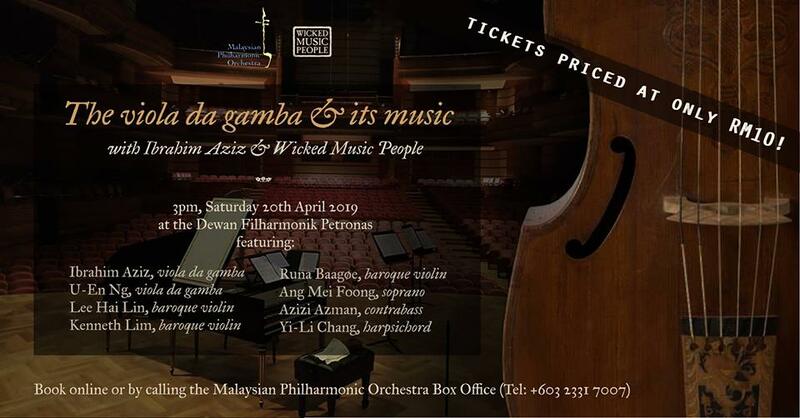 A good chance to catch the return of viola da gamba musician Ibi Aziz to Malaysia, along with early music aficionados Wicked Music People. The programme features the bass viola da gamba in a variety of roles, and music will include Sonata in D minor Op. 40, No. 1 by Joseph Bodin de Boismortier; selections from G.P. Telemann’s Suite for Viola da Gamba and Strings TWV 55-D6; and Carl Friedrich Abel’s Frena le belle lagrime. 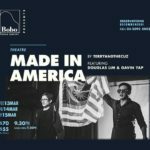 At RM10, tickets are a steal. More info here. 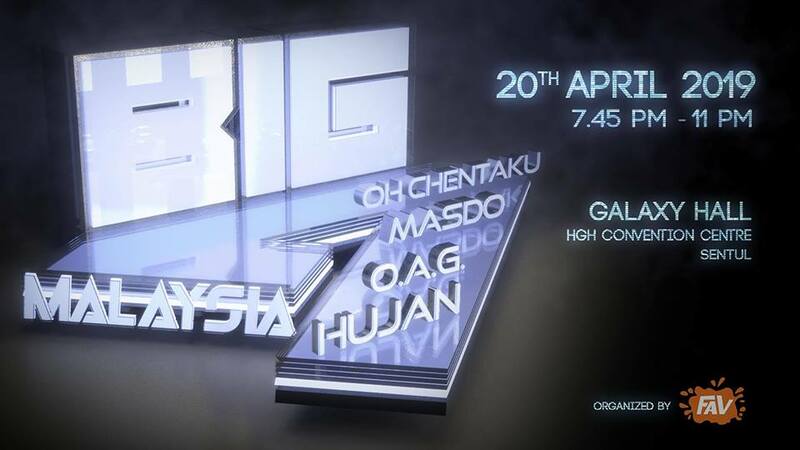 The biggest rock concert on the month: OAG, Hujan, Oh Chentaku and Masdo all have their legions of fans , and they’ll be taking the stage with a 30 minutes set each. Tickets are RM99 each. More info here. 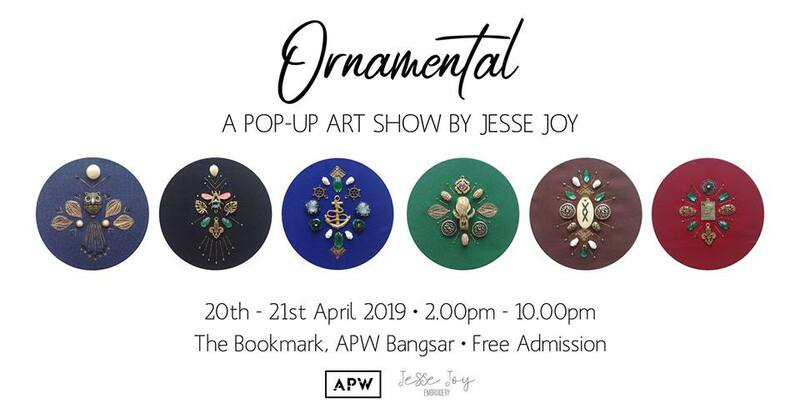 Sabahan mixed media embroidery artist Jesse Joy incorporates found objects, vintage trinkets and old jewelry into new and detailed compositions. What should the people of peninsular Malaysia know? 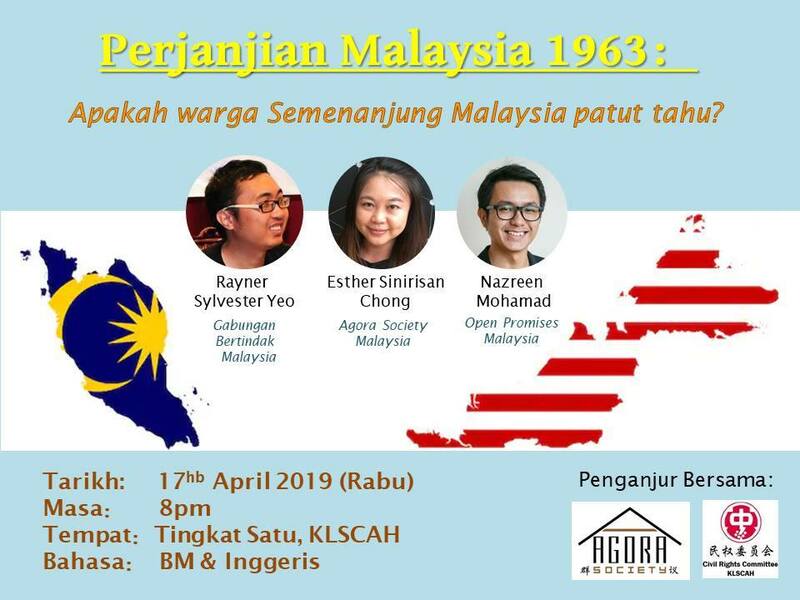 about the Malaysia Agreement 1963? What is its relevance in contemporary discussions of national politics? Panellists from East Malaysia will take turns giving presentations before turning to a Q&A session. Presentations will be conducted in English and Malay, and Mandarin will be included in the Q&A session. 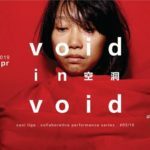 A new Mandarin language horror film, directed by James Lim — this film is the debut for Kuman Pictures, recently being awarded Best Score, as well as receiving nominations for Best Actress and Best Poster in Festival Film Malaysia. 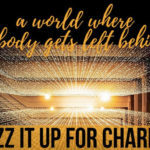 Amir Muhammad (founder of Kuman Pictures and Fixi Books), Lim Mei Fen (Two Sisters actor) and Elise Shick (Kuman Pictures producer) will be attending the screening. 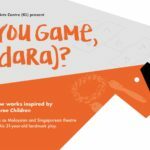 Kuman’s scriptwriting competition will also be discussed (the contest accepts scripts in Malay/Eng, but dialogues can be set to whichever language is appropriate for the character). Trailer here. Look up cinema screenings here. 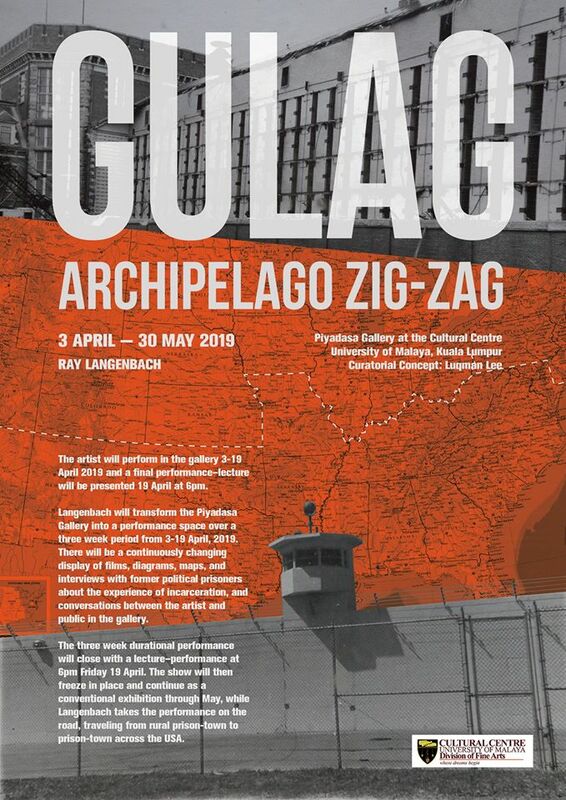 Admission to the introduction is free and open to all. Allow travel time to Semenyih, where the campus is located. More info here.